We may all know Lena Horne in different ways, but the one way I know her is from her character in The Wiz. 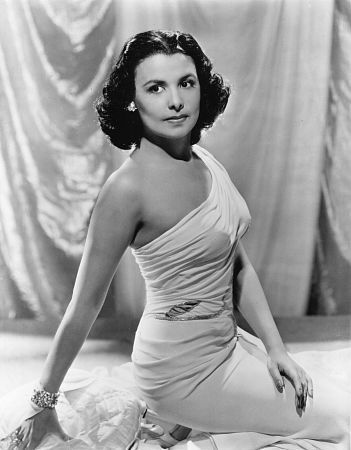 This is my earliest memory of Lena Horne. It saddened me this morning to check FB and see that the legendary jazz singer and actress had passed. She was 92. Horne is famous for her work in Stormy Weather, Cabin in the Sky, Thousands Cheer, Meet Me in Las Vegas, in addition to her vocal abilities.